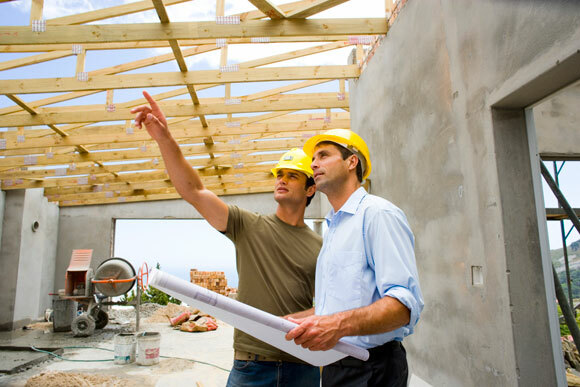 We know that as a builder, you want to strike that careful balance between quality and value for money. At LP Airconditioning, we can help set you up with the highest quality air condition units without breaking your budget. To add even more value to your project, we’ll even install it too. For years now LP Airconditioning has worked hard to build a strong relationship with a myriad of businesses in the building industry by supplying them with everything from small residential units, right through to large and extremely efficient commercial systems. We work alongside you to provide a package that’s customised to your job – because no two projects are ever the same. 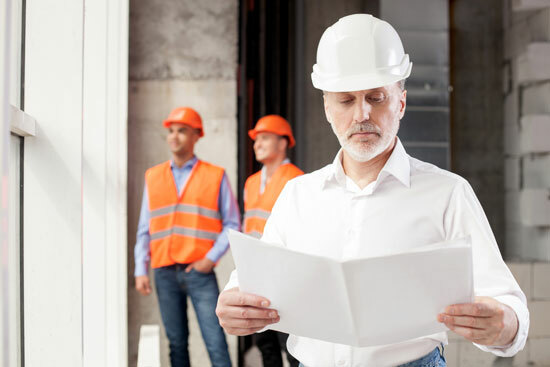 If you have a project you need costing on or a curious client who would like to find out about upgrading or modifying their current air conditioning system, we will be happy to consult with your clients to save you time.